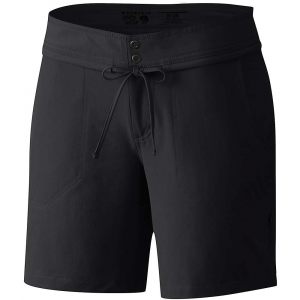 Made from comfortable, soft, and durable stretch-woven fabric, the Ferrosi Summit Shorts from Outdoor Research match your movement while hiking, climbing, and backpacking. 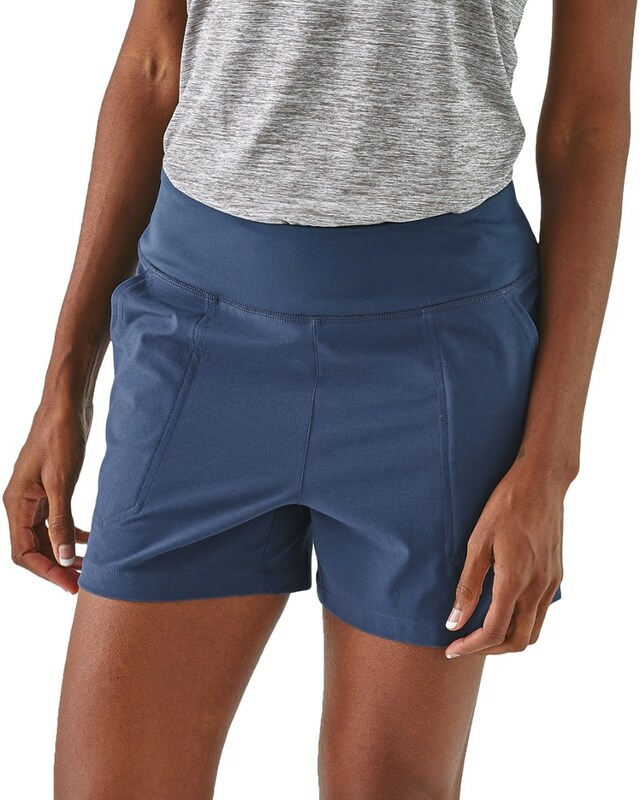 These breathable soft shell shorts are airy and supple against the skin, feature multiple pockets - including a zippered thigh pocket - and pair perfectly with climbing shoes or hiking boots. 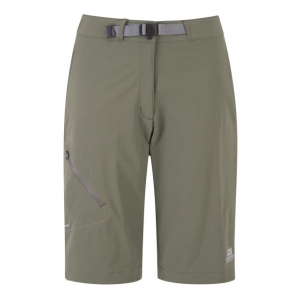 Outdoor Research Ferrosi Summit 5 in Women's Fatigue 12 243828-fatigue-12. 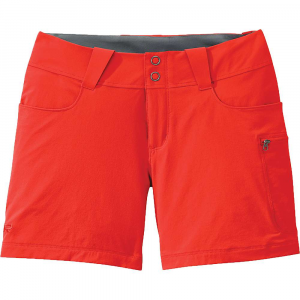 These breathable soft shell shorts are airy and supple against the skin feature multiple pockets - including a zippered thigh pocket - and pair perfectly with climbing shoes or hiking boots. 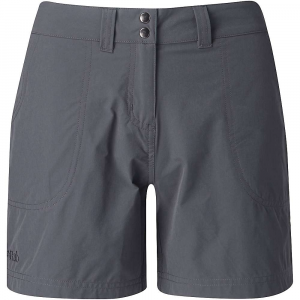 Durable soft shell shorts for that pair perfectly with hiking boots and climbing shoes, the Ferrosi Summit Shorts provide wind and water resistance, breathable comfort, and stretch performance for tricky maneuvers on the rock or trail. 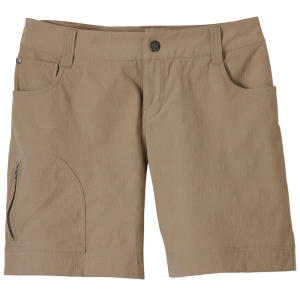 A zippered thigh pocket keeps essentials secure. . Durable nylon and spandex stretch-woven soft shell fabric. Water and wind resistant fabric. Lightweight, breathable, and quick drying-airy and supple against the skin. Movement-mirroring stretch for ultimate mobility. 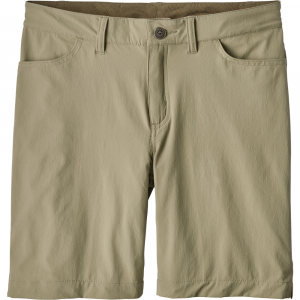 Brushed tricot-lined waistband for soft comfort and moisture management. Belt loops. Dual-snap and zip fly. Front slash pockets. Zippered back packet. Zippered thigh pocket. Standard fit for comfort.